During the APPEL Matching Process, a placement provider has asked to meet with me at the same time as a lecture. What should I do? If possible, students are asked to arrange meetings or calls with placement providers outside of scheduled teaching activities. 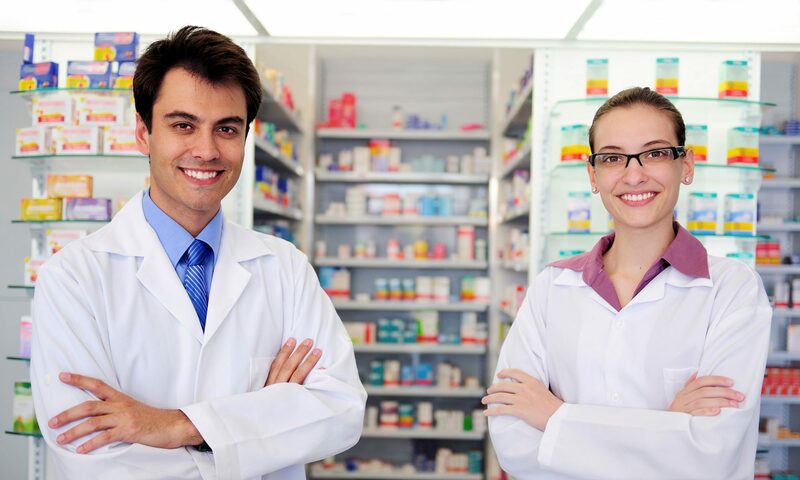 However, your Schools of Pharmacy wish to support students in making the best placement matches possible and understand that students may in some cases be absent from lectures to meet with potential placement providers. Where this is unavoidable, please ensure that you inform the relevant people within your School of Pharmacy before any planned absence. Previous PostPrevious Should we include references on the CV we provide to APPEL for the matching process? Next PostNext What happens if a student is sick or unavoidably unavailable on a Wednesday, or at times that he/she could reasonably be expected to engage in online activities related to academic online Modules in a timely manner?